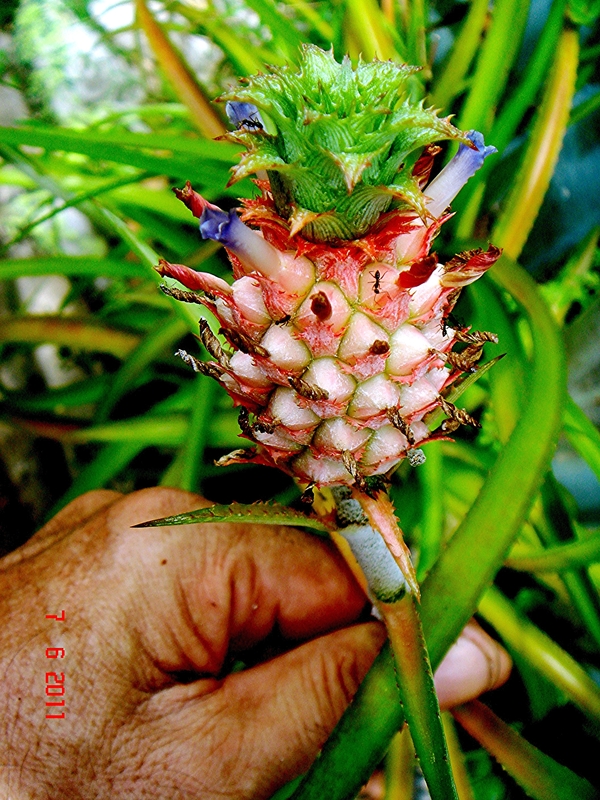 Ananas is a genus of plant in the family bromeliads. Ananas sagenaria (Arruda) Schult. & Schult. f.